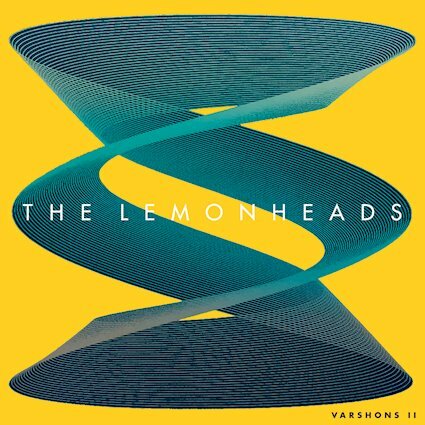 Well, we certainly didn’t stand still in the last seven days as we brought you reviews from a range of artist old and new with The Lemonheads starting things off with the second studio album of cover versions entitled ‘Varshons 2‘. As Evan Dando and Co, head out on a UK tour this week to promote the record RPM gave it the thumbs up as Dando led the band through some pretty diverse waters. Westerberg, Cave and the Eagles all made it onto the record which as an aside came out in a scented banana yellow version as well. 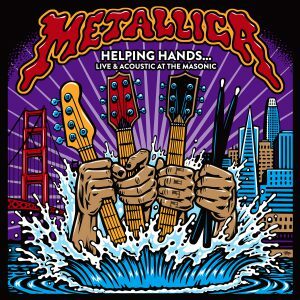 It was also a week that saw two live albums hit the death decks at RPM with Metallica lending a ‘Helping Hand’ Where they released a double album with proceeds going to a most admirable cause and helping the most vulnerable in society a real genuine act of kindness that doesn’t get the exposure it truly deserves as the rock stars are often castigated for their excesses but seldom praised when they do reach out with a simple yet effective act of kindness. 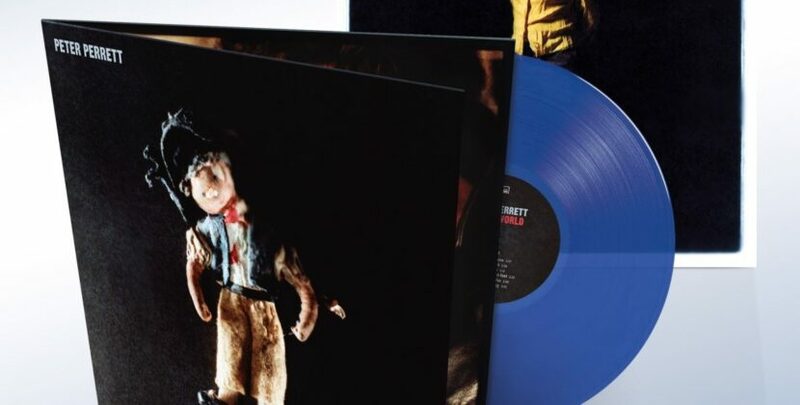 So a huge well done from us at RPM as Johnny H gets stuck into the double slice of vinyl trouble. 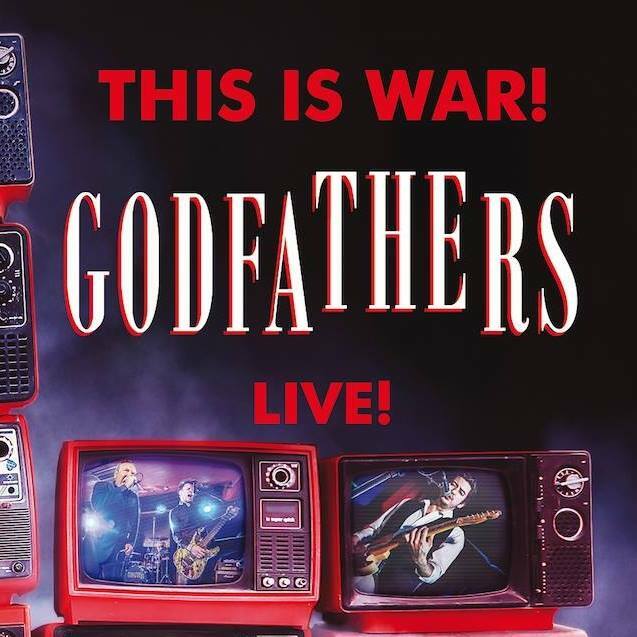 The second of our live reviews came when Martin gave The Godfather a good seeing to with their fantastic ‘This Is War’ the once over. describing it as, “Loud Sharp and Beautiful”, is about as close a summery as you can get. 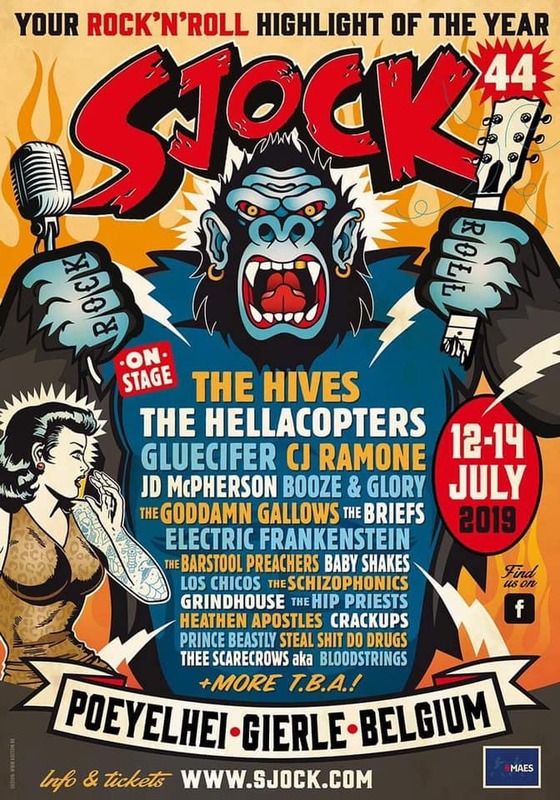 It’s fair to say that it damn near captures the current line up right at the top of their game. 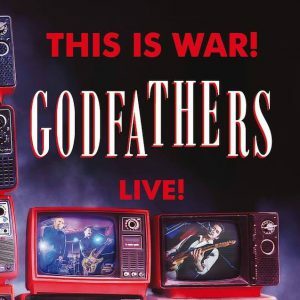 It’s certainly raw it’s certainly loud and no question it has the Godfathers roaring on all cylinders and has you wondering why all live albums can’t sound this good. Essential listening no doubt about it. 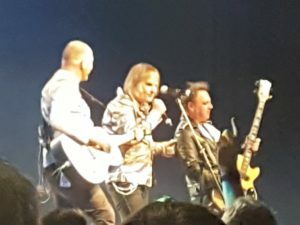 We also brought you a summary of this years Gathering from North Wales as Mike Peters and the Alarm romped through a huge chunk of their back catalogue over two nights with plenty of special guests that included original Alarm Guitar player Dave Sharp, from Texas Ryan Hamilton and 80’s pop rockers Mark Shaws then Jerico. 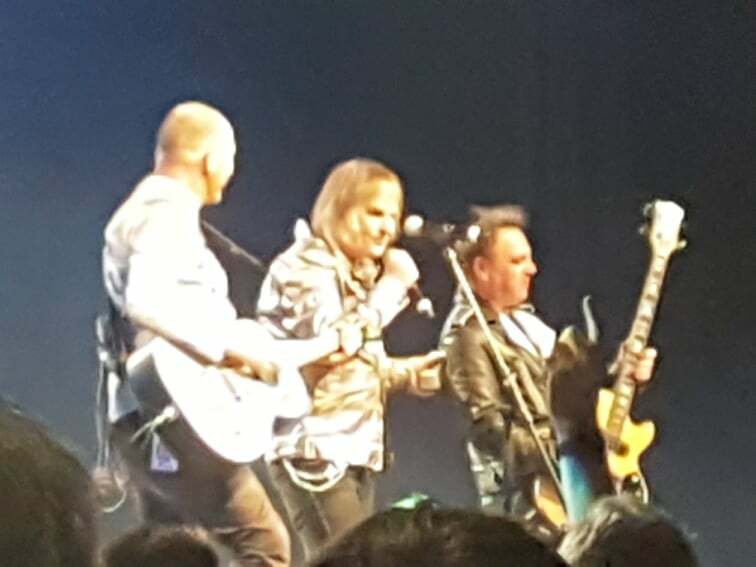 This year’s festivities weren’t without incident as the PA went down twice but it didn’t deter PEters who climbed into the audience with his acoustic guitar and un mic’d got the audience singing along and making the most out of a potentially bad situation and making it a memorable evening no doubt about it. Gathering twenty-Seven was again a privilege to attend and I can’t wait for 2020 and number twenty Eight. We also brought you The Spangles album launch show from way up North otherwise known as Harrogate as Ben Hughes had an equally splendid evening with an immensely talented band playing one hell of a debut album. 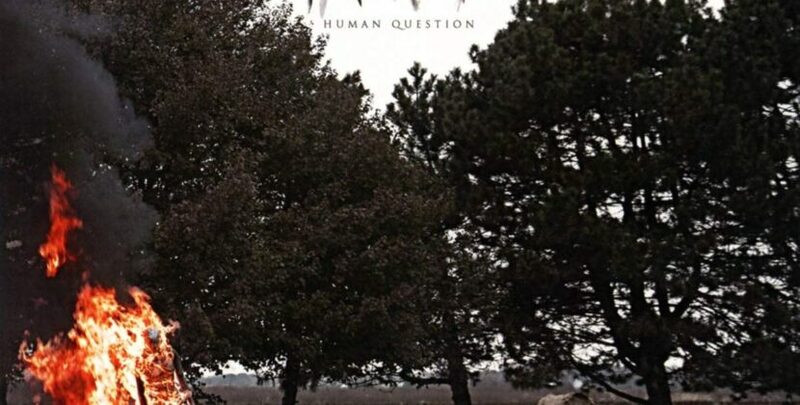 I for one hope there is a lot more to come from these three guys because their album was easily one of 2018 best releases. 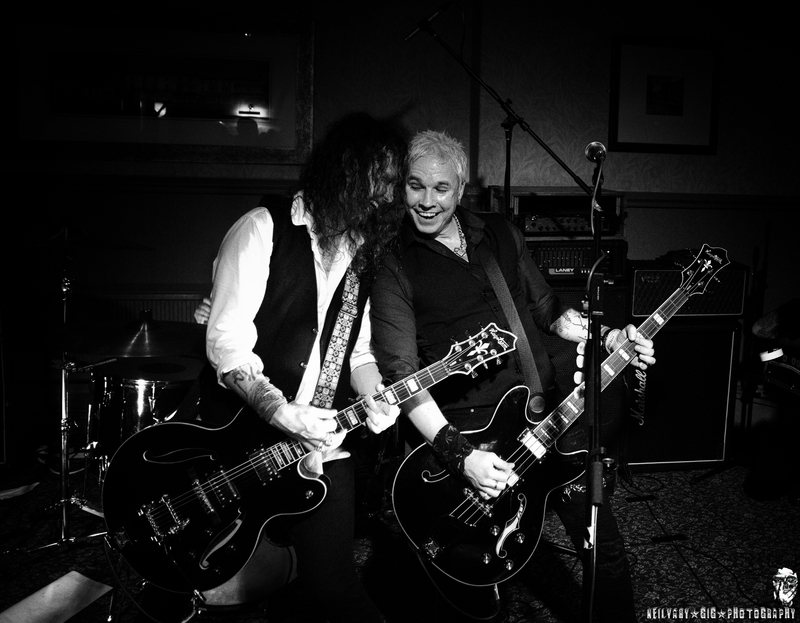 As far as news goes we joined the rock world in wishing Bernie Torme a speedy recovery from his hospitalization from double Pneumonia and hope he’s back to full health as soon as possible. The same for our Australian friend Hayden McGoogan from The Black Heart Breakers who also found himself in Hospital this past week – Get yourselves fit and health please gents and I’m sure I speak for all the writers at RPM in wishing you both speedy full recoveries. 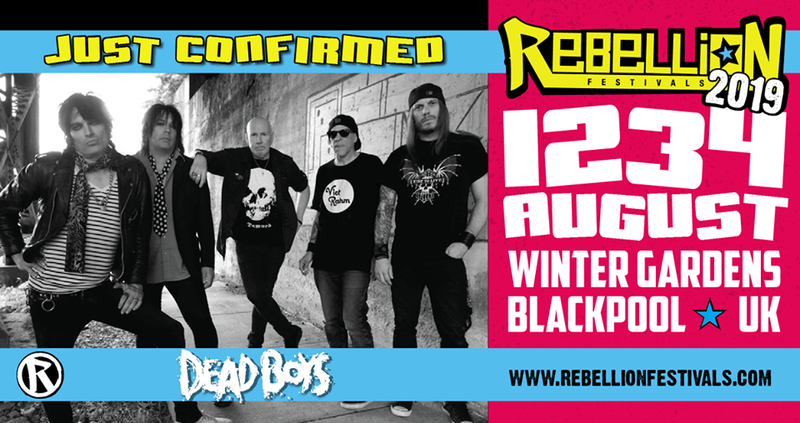 There was also some superb festival news as The Dead Boys were announced as headliners for this year’s Rebellion Festival in Blackpool along with Walter Lure who will be playing L.A.M.F. 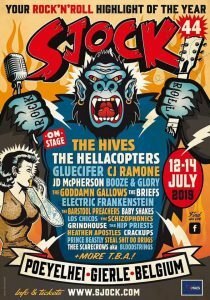 at the festival and across the channel in Belgium Sjock Festival announced a raft of superb bands added to this years festival including RPM favourites The Hip Priests and Barstool Preachers who play alongside The Hives, Hellacopters, Electric Frankenstein, the Briefs and Gluecifer. To be fair news wise last week was a bumper week for great rock n roll news. Anyway, that was last week on RPM and as we are always looking forward here’s what you can expect this coming week on the website. 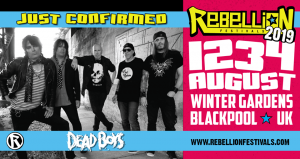 We’ve got a couple of bumper interviews with the likes of Slyder from Last Great Dreamers as they announce a lot of dates for 2019 in what appears to be a hugely busy year for the band. Also, we have a monster interview with “Demons” Matheus Carlsson which should see your Friday seem a lot more enjoyable as we spoke about the past present and future of the band in what also looks like a great year for the band. As for album reviews we’re once again scouring the globe for great bands and we’ve certainly got those coming at you with the debut long player from ‘Wet Dreams’ reviewed today by Johnny H and there is also the long-awaited long player from Jim Jones & the Righteous Mind’ coming later this week as ‘CollectiV’ has certainly been entertaining RPM HQ and what will be one of the years top albums no question about that. 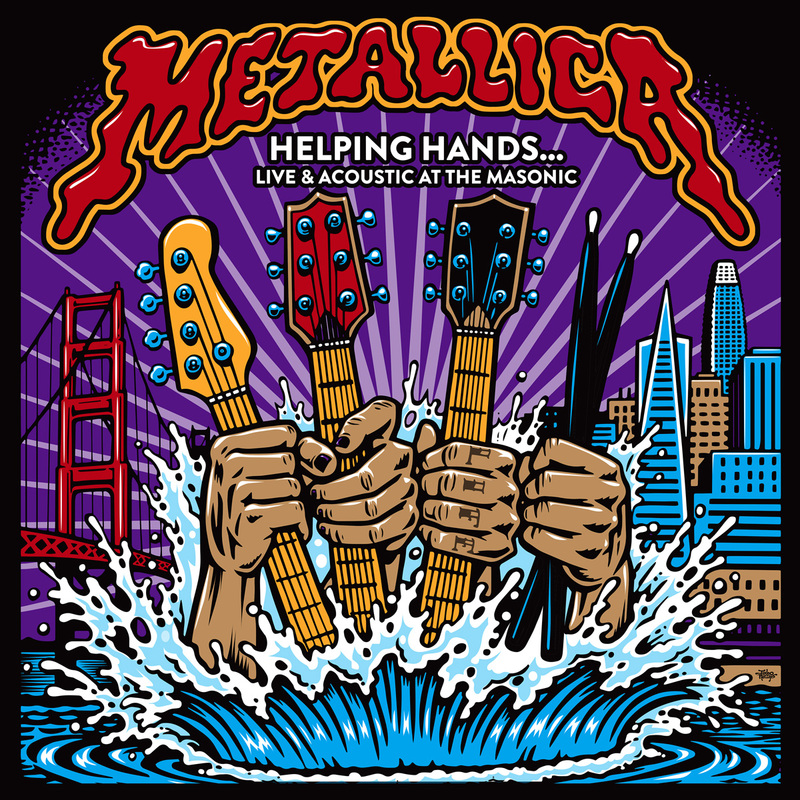 We also look back on some significant happenings this coming week in punk, rock and pop music history so keep it RPM folks for all your turbocharged Rock n Roll! So the brand new Lemonheads album is another covers affair but this time they’ve gone bananas, no literally they have. It’s pressed on Banana yellow scratch and sniff vinyl. I’ve still got my Damned Strawberries scratch and sniff but it no longer smells of Strawberries though. Anyway, The Lemonheads and Mr Dando what have they got for us? Thirteen tracks that entered the head of Dando and from his influences it was always going to be an eclectic wide-ranging affair with all aspects of their back catalogue ranging from the country honk of Parsons to the fury of Minor Threat and just about everything in between I guess the only thing to expect is the unexpected. I love the quote that Lemonheads’ mainman Evan Dando has this strange ability – he could sing his order for a takeaway over the phone and make it into an achy three-minute epic fit for any bar. Indeed, many moons ago when Bush was dallying with the big red button over a Middle East catastrophe, he delivered an impromptu ‘Eve Of Destruction’ losing his sunglasses due to added angst. 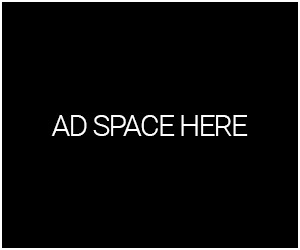 is a spot on assessment. Jayhawks, Westerberg, Nick Cave and The Eagles all make it onto this album and they all fit right into that Evan Dando Lemonheads pocket once again. 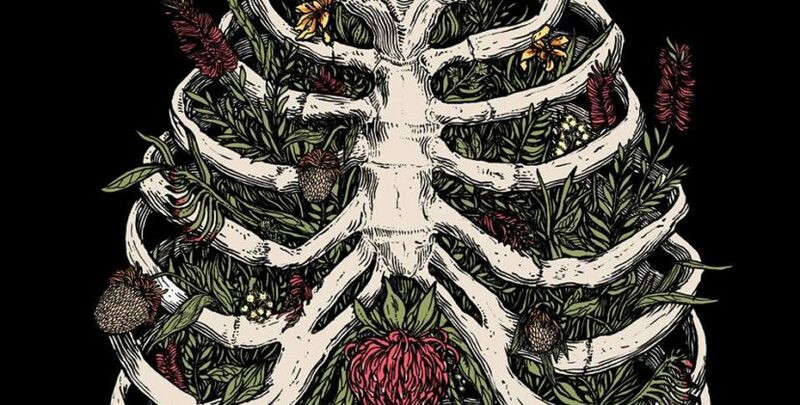 There’s maudlin beauty in the likes of ‘Settled Down Like Rain’ from The Jayhawks and he’s clearly heavily influenced by the likes of Lucinda Williams and Paul Westerberg. Dando always liked telling stories and his lyrics like ‘Shame About Ray’ helped carve and style his career so heading out into a Nick Cave tune is something that sits really well and you can tell who wrote it but like previously mentioned Dando takes ownership as well not an easy task. ‘TAQN’ sounds like a hoot as they turn the amps up whilst ‘Unfamiliar’ – a tune Dando penned with former Smudge man Tom Morgan, a kind of skank like Keith Richards number that might have been written whilst under the influence of some substances with its Reggae undercurrent. They (The Lemonheads) never shied away from covering other peoples songs seeing as in the early days ‘Luka’ helped get airplay in the UK for sure whilst ‘Mrs Robinson’ was a big deal and his version of ‘Hey Thats No Way To Say Goodbye’ was only surpassed by Michael Monroe when he did it. On ‘Varshons 2’ they take the covers idea and really go to town on the concept. Dando crooning on Nick Cave and The Bad Seeds ‘Straight To You’ is fitting even if it’s not the most obvious or indeed popular Cave song he could have borrowed but it works and I like it. Calling time on this album Dando takes a run at the Eagles ‘Take It Easy’ and I’m sat here with a mental picture of a contented Evan Dando taking his cans off saying its a wrap and grinning out the door having just delivered a full stop that was easy peazy playing a bunch of tunes you love and live and getting to take em home with you and shove em on your very own Lemonheads mixtape Evan Dando style – I like it always have liked his work and with records like this there’s no reason to stop just yet. great work and a lot of fun!